The on-board first-aid kit is a package of medical emergency equipment and drugs on the vehicle. It can be self-rescued in the event of a traffic accident causing casualties. It is one of the means to effectively reduce the number of traffic fatalities. In-vehicle first-aid kits mainly include bandages such as elastic headgear, snap-on tourniquet, elastic bandage, etc., sterile dressings like gauze, bandages, disposable gloves, etc., such as first-aid scissors, medical tweezers, safety pins, life-saving whistle, etc. The Red Cube car first aid kit, designed with Molle system, is easy to carry and can be freely combined to the vehicle and outdoor vehicles. 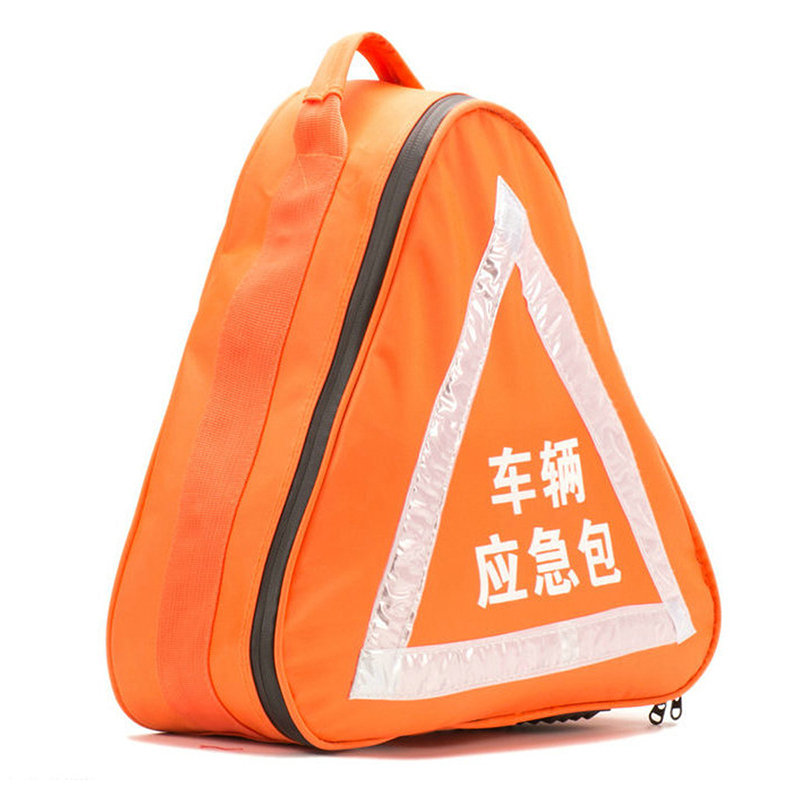 At the same time, the emergency bag is equipped with the necessary dressing. The injured person can be rescued or saved for the first time when the person is in danger. 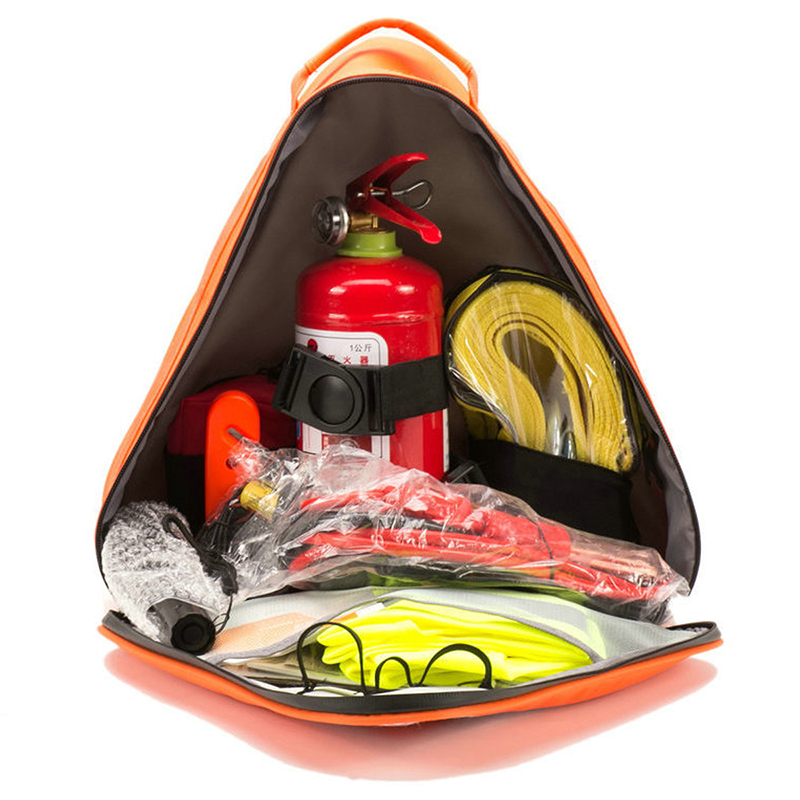 And the bag is equipped with basic emergency equipment such as safety hammer and flashlight to provide escape equipment in case of danger. Handle dangerous events.